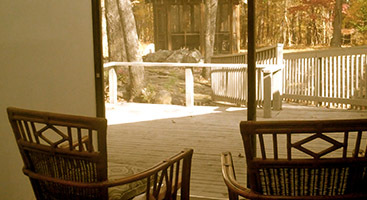 By design, each LiveWell assisted living micro community encourages connection with nature, social interaction, discovery, and peace of mind. Furthermore, rather than the traditional "One size fits all" approach to older adult care, LiveWell embraces a Lifestyle driven model. As a result, each LiveWell assisted living home and prescribed care solution reflects our fundamental appreciation for each individual’s unique lifestyle needs and preferences. We recognize how precious each moment is for our aging loved ones. Our custom designed care programs build on the unique moments of each individual’s daily life to foster an environment where each day is filled with encouragement, achievement and well-being. Celebrate Life’s Moments…Welcome to LiveWell! Each day is a gift. At LiveWell, we recognize how precious each moment is for your aging loved ones. 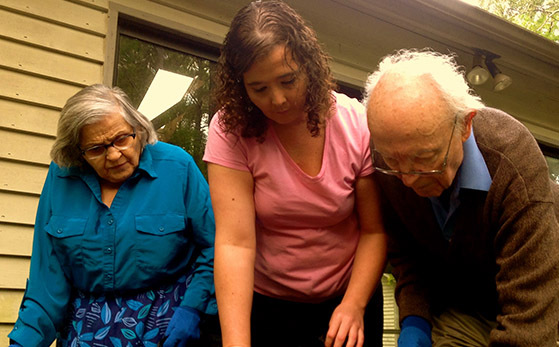 Our memory care, in-home care and assisted living programs build on the moments unique to each resident to create a day filled with discovery, joy, encouragement and well being. Our close-knit community allows our resident care team to spend as much time as your loved one needs to encourage growth, social interaction and the appropriate level of independence. LiveWell’s programs and activities promote healthy bodies, minds and spirits, and they represent the current research on aging, Alzheimer’s and dementia. 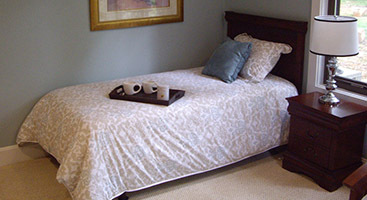 LiveWell is dedicated to creating a meaningful living experience for our residents. We understand that selecting the right home for your loved one is one of the most important decisions facing you at the moment. LiveWell is a vibrant, safe and secure service provider that offers state -of- the art memory care and assisted living services and an experienced and compassionate care team. 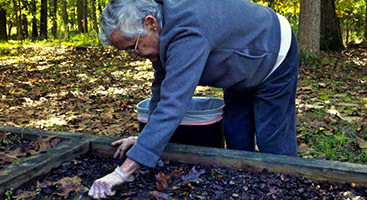 Connecting to nature is an important component of caring for a person with dementia and older adults in general. As such all LiveWell care home locations are situated in a beautiful, natural, serene settings that lend themselves to enjoying nature.